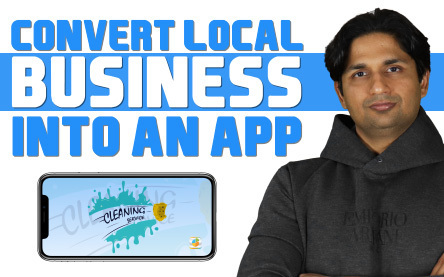 Hyperlocal apps are a great way to bring together service providers or different vendors on a common platform so that potential clients or customers can connect without any hassles, based on their respective locations. Watch the full episode of our Ask Snappy series and find out how you can build your own hyperlocal app in just a few minutes, that too without writing even a single line of code! This entry was posted in Ask Snappy on January 18, 2019 by Appy Pie.